MEDFORD, Ore. — For the first time in 70 years, Mercy Flights has purchased brand new aircraft to assist in its rescue operations. The company, which was established as a non-profit air ambulance in 1949, purchased two planes to accommodate the growing transport needs of the community. 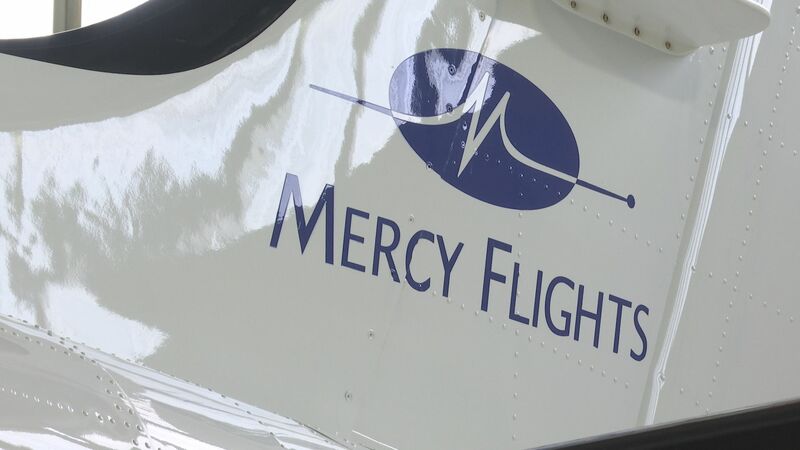 “It’s going to enhance the safety of our program, it will increase the speed getting patients up to Portland in all phases of the flight…,” said Doug Stewart, CEO of Mercy Flights. Mercy Flights will now have three planes in total. One older plane and two new. 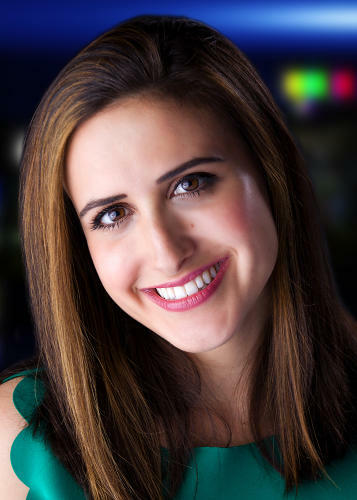 The non-profit’s Board of Directors worked together to analyze what the community’s needs were. They hope the new state-of-the-art aircraft will launch Mercy Flights into the future and better serve the needs of the community.